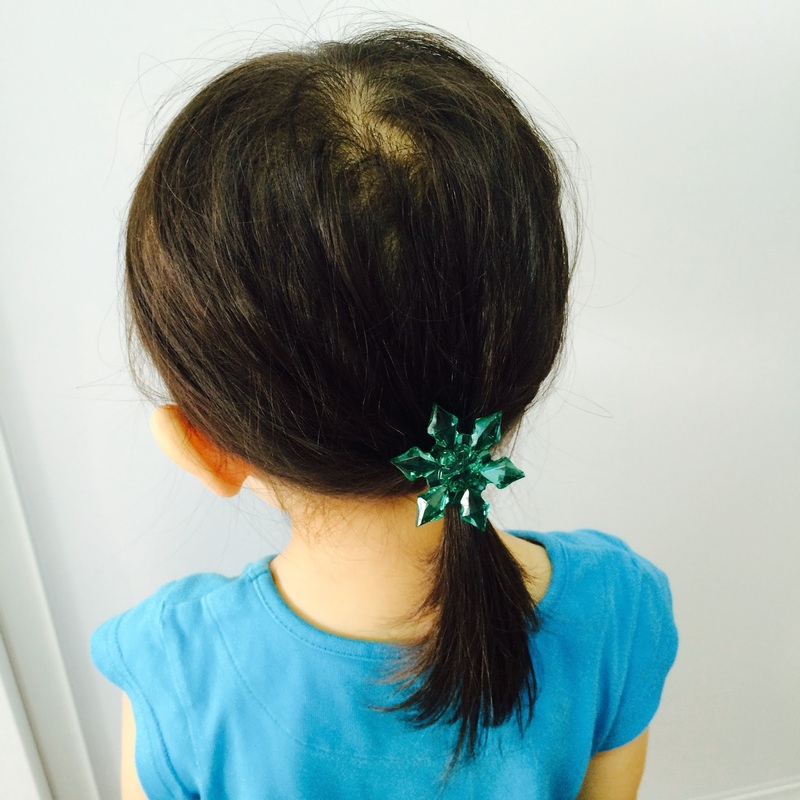 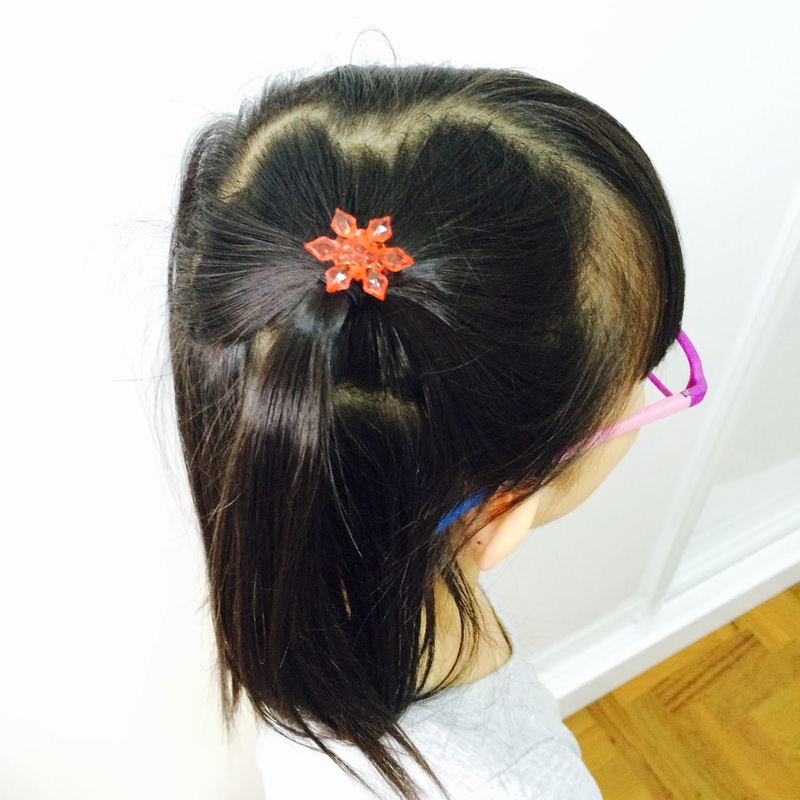 Christmas is coming and so I made snowflake hair-ties for my girls. 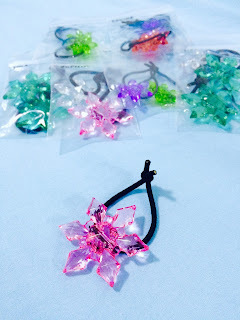 I offered to make them for my CG mates' daughters too as presents and many requests came in. 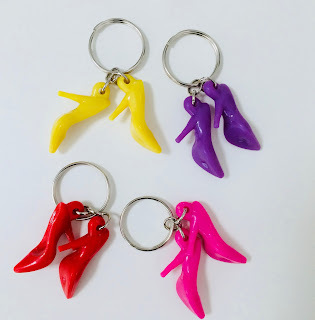 Looks like these are far more popular than the high-heeled shoes keychain I made available previously!